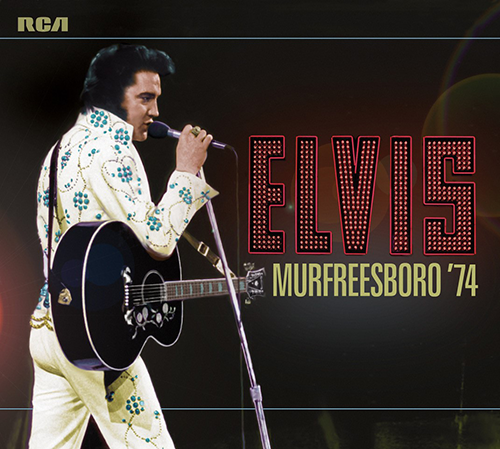 FTD is pleased to announce the release of “ELVIS: MURFREESBORO ‘74”. This 2-CD set features Elvis in great form from two shows on March 14th and 19th at the Murfreesboro Middle State Tennessee University. The sound quality and performances from Elvis and the band are really powerful. “Steamroller Blues” will knock your socks off!.